A state House committee could vote today on a bill to create a crime of “aggressive panhandling.” The bill would replace state and local anti-begging laws that have been struck down as violations of free speech rights. 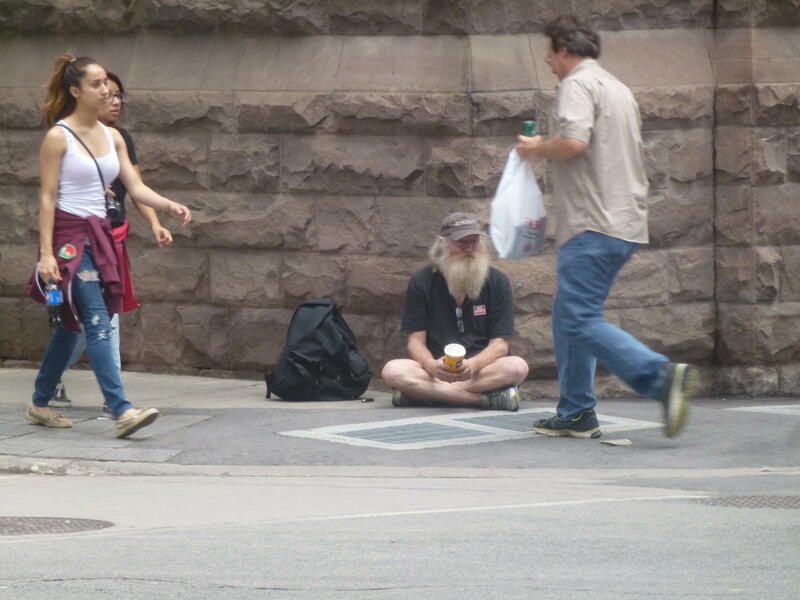 The Michigan Public Radio Network's Rick Pluta reports on the state House voting on a bill designed to outlaw "aggressive panhandling." The legislation would forbid begging for money near banks and ATMs. It would also forbid threatening or offensive language and gestures. And it would require a panhandler to stop if someone says the panhandling is not welcome. State Representative Mike McCready says he’d like to see more restrictions on panhandling. “The best help we can be is to send money to the shelters or rehab centers that these people have a tendency to need, versus handing them money." ACLU attorney Dan Korobkin says it’s unconstitutional to targets one type of speech. He says there are already laws against harassment and threatening behavior. 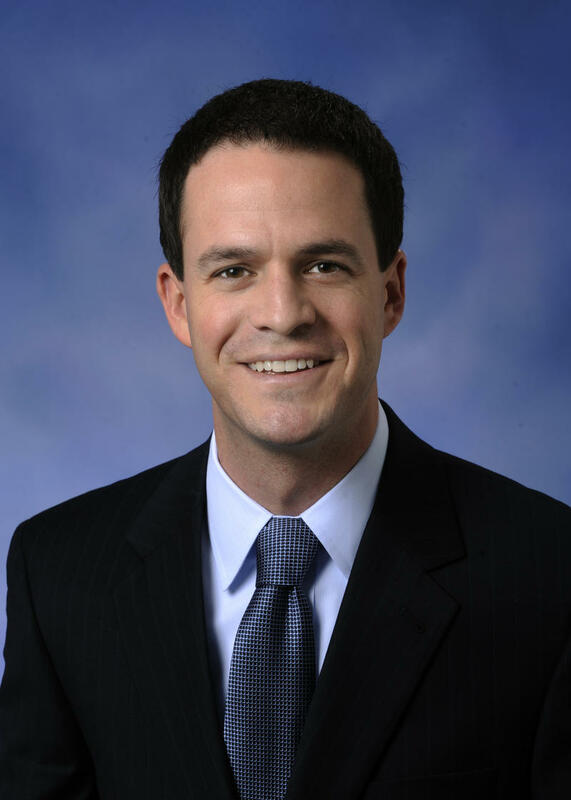 The state House GOP leader has called for an amendment to the Michigan Constitution. House Speaker Kevin Cotter wants to make it easier to fire state civil service employees. 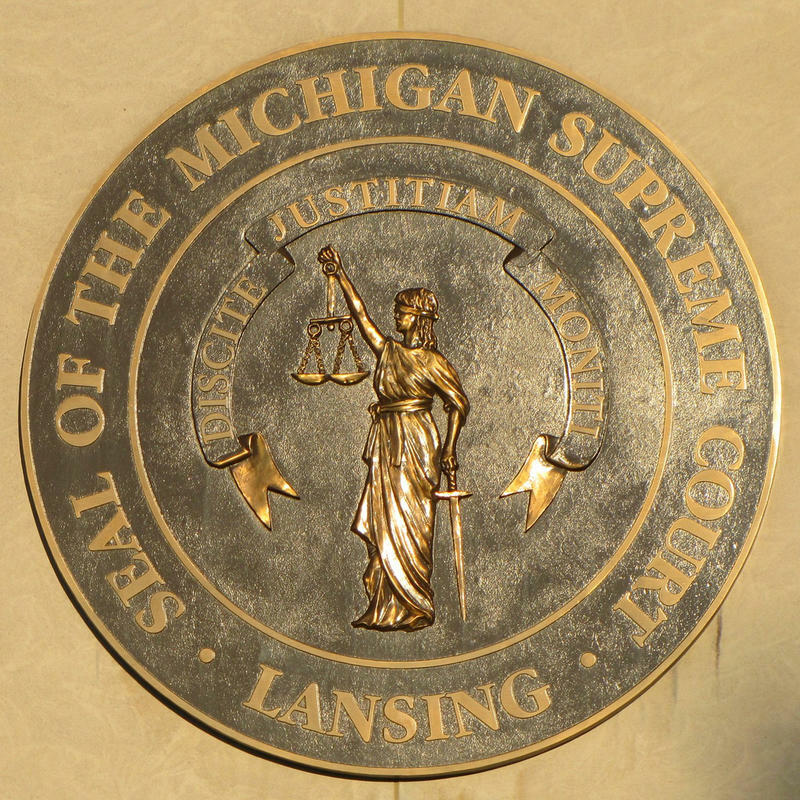 The Michigan Public Radio Network's Rick Pluta reports on a proposed amendment to the Michigan Constitution that would make it easier to fire civil service employees.